Central Park, New York City, is one of the most romantic destinations in the world to elope. Make your trip to New York City an unforgettable experience. Fall in love with the natural scenery that Central Park offers combined with the bold structures of New York City. Your elopement will be everything you dreamed up and filled with emotions that only the greatest city in the world can offer. 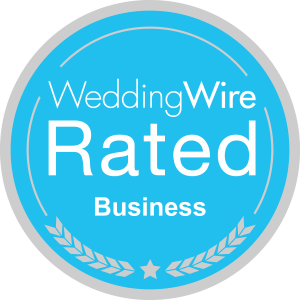 We design our packages with couples like you in mind; we will provide you with a Fun, Intimate, and Stress Free experience on their big day. 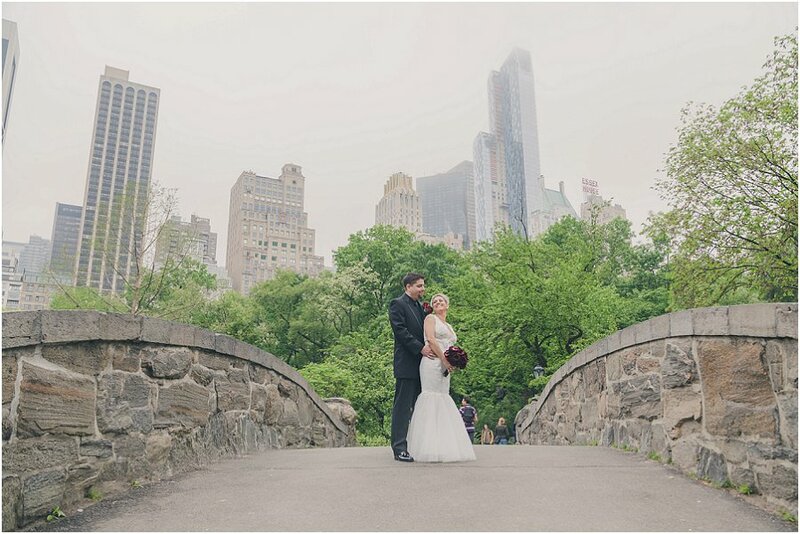 Our Central Park Elopement packages fit all budgets and the include your Wedding Officiant, Wedding Photographer & Central Park Permit. Other packages include Flowers, Champagne, Horse Carriage Ride & even a Limousine. This is the perfect Central Park Elopement Package for couples that want all the magic, without the stress. 1 hour photography, Ceremony, Bouquet and Boutonniere. Perfect for eloping travelers. Let’s start planning your elopement. Looking forward to marrying you in Central Park. Even if you are not ready to book yet, we would love to hear from you, send us a message so we can answer any questions you may have.